A special meeting of the Historic Preservation Advisory Panel has been set for 3 to 5 p.m. Thursday in the McFadden Room on the second floor of City Hall. 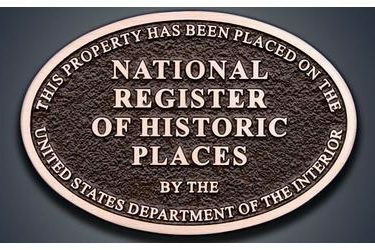 Sara Werneke from the State Historic Preservation Office will be in attendance to do a presentation on the eight National Register Nominations the panel recently had completed by Preservation & Design Studio. The property owners and local elected officials have also been invited to attend this special meeting. Temple Emanuel, 1201 East Highland Avenue, all in Ponca City. After review and any revisions, the presentations on these properties will go to the State Historic Preservation Office for to be considered for sending to the National Park Service to include on the National Register of Historic Places.